Research on this website/blog is provided for information purposes only. Under no circumstances it is to be used or considered as an offer to sell or solicitation of any offer to buy. All information provided here is obtained by SFS Research Team from sources believed by it to be accurate and reliable, however, because of the possibility of human or mechanical error as well as other factors, such information is provided “as is” without warranty of any kind and SFS Research, in particular, makes no representation or warranty, express or implied, as to the accuracy, timeliness, completeness, or fitness for any particular purpose of any such information. 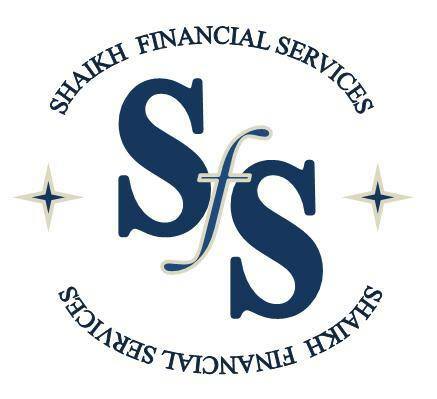 Under no circumstances shall SFS have any liability to any person or entity for (a) any loss or damage in whole or in part caused by, resulting from, or relating to, any error (negligent or otherwise) or other circumstances or contingency within or outside the control of SFS or any of its directors, officers, employees, or agents in connection with the procurement, collection, compilation, analysis, interpretation, communication, publication, or delivery of any such information, or (b) any direct, indirect, special, consequential, compensatory, or incidental damages whatsoever (including, without limitation, lost profits), even if SFS is advised in advance of the possibility of such damages, resulting from the use of or inability to use any such information. The information provided here is, and must be construed solely as, statements of opinion and not statements of recommendations to purchase, sell, or hold any securities. Do your own research before making any investment decision. NO WARRANTY, EXPRESS OR IMPLIED, AS TO THE ACCURACY, TIMELINESS, COMPLETENESS, OR FITNESS FOR ANY PARTICULAR PURPOSE OF ANY OPINION OR INFORMATION IS GIVEN OR MADE BY SFS IN ANY FORM OR MANNER WHATSOEVER.